Jane Sueme started beekeeping as a hobby in 2004, but after a layoff in 2009, she started selling beekeeping equipment out of her garage. Environmental concern for the welfare of bees inspired by the discovery of Colony Collapse Disorder, a condition causing bee colonies to degenerate, fueled her business. In 2013, she was ready to take Isabee’s Beekeeping Equipment and Supplies to the next level. 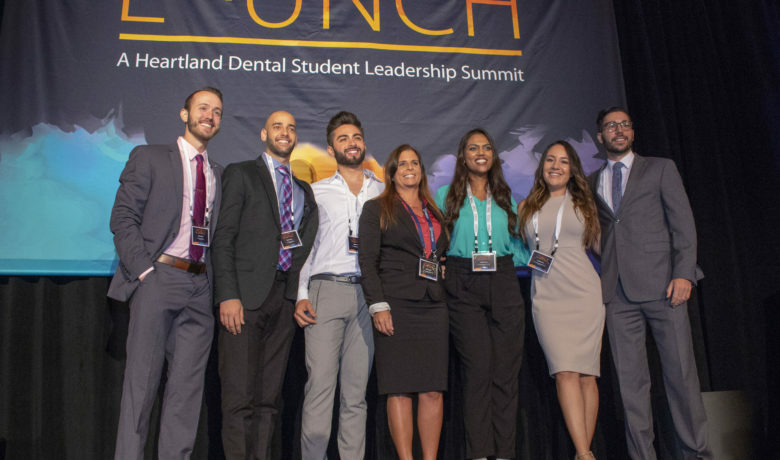 Sueme found STLVentureWorks South County, one of the six-center network of business incubators funded through the St. Louis Economic Development Partnership, via a Google search. 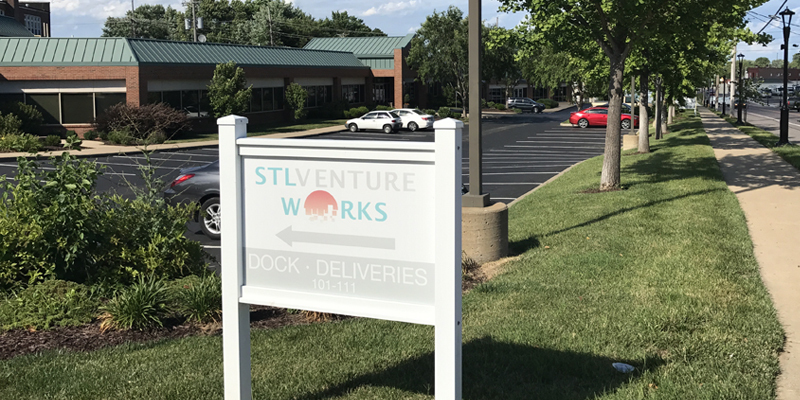 STLVentureWorks’ mission is to provide affordable space, programming and access to financing and mentorship to help businesses build momentum, grow and eventually graduate into independent spaces. 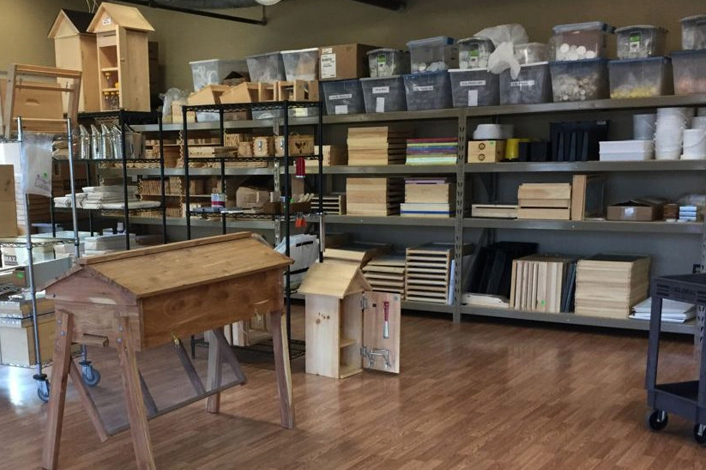 The STLVentureWorks South County location is near Sueme’s home and appealed to her need to have warehouse space to store a wide array of beekeeping apparel and equipment. Ginger Imster, who leads all innovation efforts in the St. Louis City and County, reports that the innovation center’s 21,000 square feet of retail, office, warehouse and production space is 90% full, while the four retail spots are typically always at 100% capacity. 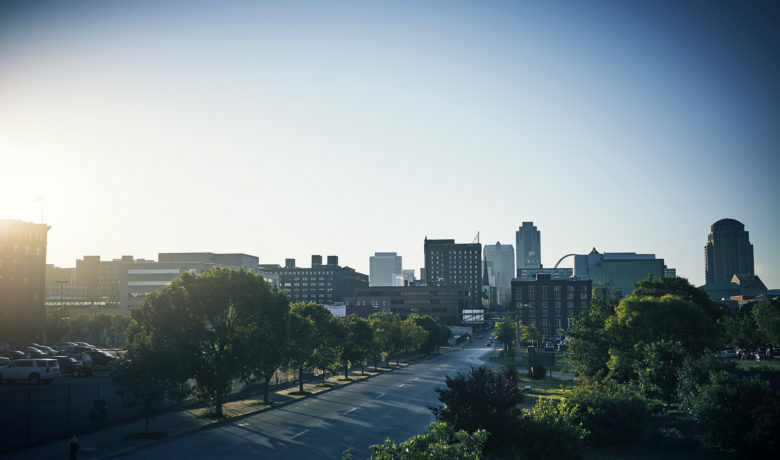 In addition to Isabee’s, retail tenants at STLVentureWorks South County include the St. Louis Teacher’s Recycle Center and St. Louis CAPS Network. The South County center is the only STLVentureWorks facility to offer storefront space to early stage and small- to mid-sized businesses. As part of its offerings, the center provides independent entrances for office and retail customers, and each space also has overhead signage and windows for public visibility and advertising. When Sueme moved to the center in 2013, she felt the warehouse space met her needs better than the retail spaces. By February 2017, when one of the four storefront spaces opened, she had the resources to invest in a wood floor to replace the carpeting in the retail space and moved in. She believed the storefront space would increase foot traffic for the business, and she was right. Sueme reports that core retail sales of beekeeping equipment is up 20% since the move to the retail space five months ago. Another advantage for tenants of the storefronts at the South County center is the Lemay Streetscape Project. This effort involves $3.75M in county-sponsored enhancements to Lemay Ferry Road from Military to Hoffmeister. 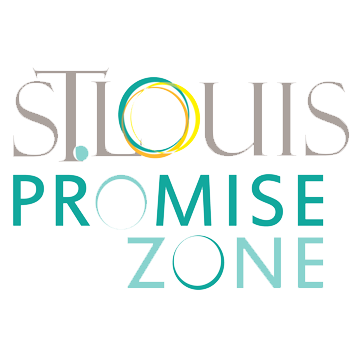 The project is nearly complete and is improving the area around STLVentureWorks. Smith is encouraged by the progress for the tenants. “There is new lighting coming and they now have benches at some of the bus stops.” Imster adds. She believes foot traffic has already improved because of the project. 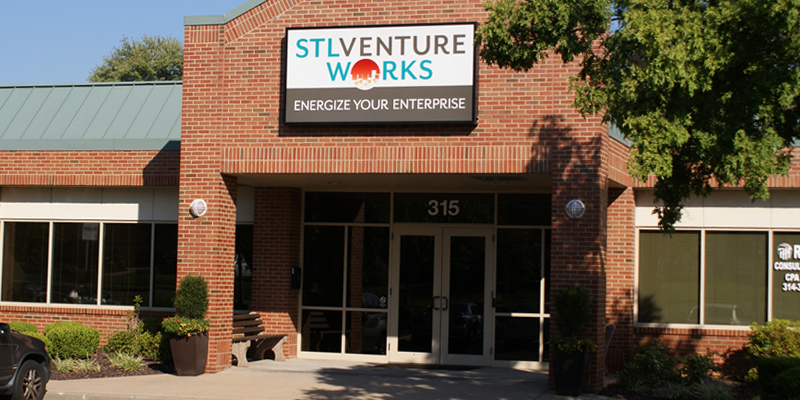 STLVentureWorks South County has already seen success in helping companies grow and graduate businesses. 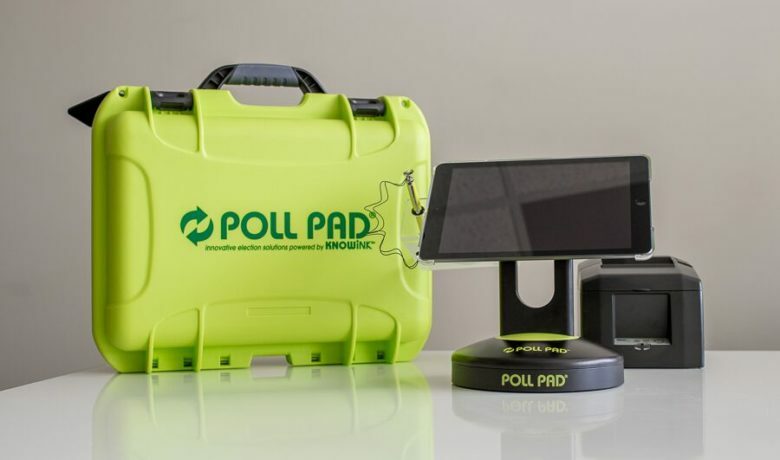 For example, KnowInk, a company that provides voter check-in and verification to election officials, moved out after purchasing its own building in Midtown St. Louis earlier this year. “That’s been a real success story,” Smith says. Another former tenant, Vega Transport, now rents its own space across the street from the center where it leases out trucks to other entities.